Google has begun rolling out Android 7.1.1 Nougat. Google Android 7.1.1 Nougat is a minor, incremental update. Google Pixel and Pixel XL smartphones and several supported Nexus devices will receive the latest update. Android 7.1.1 Nougat is also rolling out to the Android Open Source Project (AOSP). Handset makers can also now able to integrate it into their own devices. App shortcuts. Any app can specify up to five app shortcuts that place icons on the user’s home screen and let them navigate to a specific experience within the app. An email app could provide a shortcut for a specific email folder or whatever, for example. Round icons. I know, semi-superfluous. But developers can now support the round icon style that Google debuted on the Pixel and Pixel XL. Image keyboard. Apps that provide soft (or virtual) keyboards can now support rich content of all kinds, and not just unicode emoji. You can find a complete list of Android 7.1.1 developer features here; it’s a good starting point for the functional improvements that users will see. But the big question is when those users will actually see Android 7.1.1. 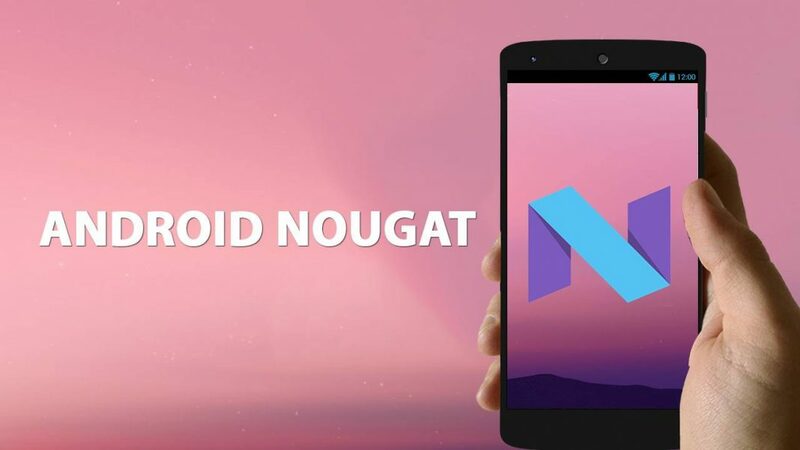 Check out the full features list of Android 7.0 and Android 7.1 Nougat here.